The United States began to study peanut shelling machinery in the 1960s. The technology level of peanut shelling machinery is relatively advanced. It has achieved good results in reducing the crushing damage of peanut shelling, and has been widely used. In order to save labor costs, control the storage quality of peanuts, ensure that the damaged peanuts in commercial peanuts meet the standard requirements and meet the requirements of bio-damage detection, American agricultural engineers have increased their research on online detection and prediction of peanut shelling processing while researching new peanut shelling machinery. Since 1965, when the original Eight Machinery Departments issued the research project of peanut shelling machinery, nearly 10 kinds of peanut shelling machinery have been developed in China. According to the principle, structure and material of shelling, it can be divided into two categories: grille concave screen (steel corrugated rod drum dominated by beating and kneading) and rubber floating concave screen (rubber drum dominated by extrusion and kneading). However, the quality of shelling is not high and the crushing rate is higher (>8%). Peanut rice after shelling can only be used for oil pressing and food. It can not meet the requirements of foreign trade export and seed use, which has a serious impact on China's economic development and farmers'income. In addition, except for peanuts used for oil processing, which are mechanically shelled, the rest are completed manually, with high labor intensity and low efficiency. 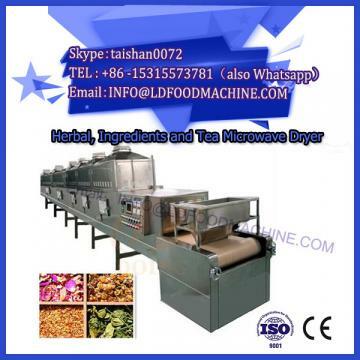 At present, there are many kinds of peanut shelling machinery in our country. Its working efficiency is 20-60 times higher than that of human. 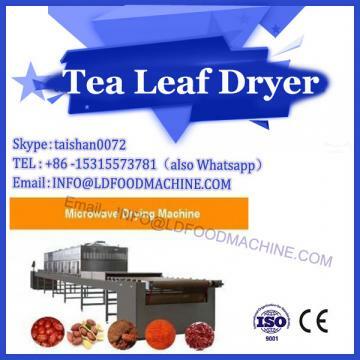 The microwave drying machinery and equipment shelling machine studied by our company can make up for the shortcomings of traditional shelling machine. At present, our country has not increased investment in the technical research of peanut shelling machinery. The development of peanut shelling components is still at the technical level in the early 1990s, so the performance of peanut shelling has not been greatly improved. Generally speaking, there are the following problems in the operation and technical performance of peanut shelling machinery in China. 1) low net removal rate, high crushing rate and high loss. At the same time, commercial peanut rice, especially for export, still needs manual sorting after mechanical sorting to separate broken peanut rice, which increases the cost. The problem of high damage rate of peanut rice during mechanical shelling has not been solved well, so the peanut rice used for long-term storage and seed still needs manual shelling. 2) poor adaptability and versatility, and low utilization rate. The mechanism of peanut mechanical shelling is complex. There are many kinds and characteristics of peanut shelling machinery at home and abroad. With different varieties of peanut, it is difficult for a peanut shelling machine to meet the needs of different peanut varieties. 3) higher manufacturing costs. Peanut shelling machinery is mostly manufactured by single machine, which fails to form mass production. Moreover, the level of manufacturing technology is low, and the energy consumption is high, resulting in higher manufacturing costs. 4) Some products have only been trial-produced or a small number of trial-produced, without demonstration application and productivity assessment. There are still many problems in the performance, safety and reliability of machine tools. In view of the actual situation of peanut production in China, it is still an urgent task to develop a new peanut shelling machine suitable for China's national conditions in order to meet the urgent needs of peanut cultivation users and the market at the present stage, and to promote farmers'income and agricultural efficiency. In the form of strategic adjustment and steady progress of rural economic and industrial structure, China's peanut harvesting machinery has new development opportunities. The application of peanut production mechanization technology and the market prospects of peanut harvesting machinery were once promising, and peanut shelling machinery will also be further developed. Peanut shelling machinery has developed rapidly from simple to perfect, from small to large, from single function to complete function. Some peanut shelling machines can complete many operations such as stone removal, shelling, double sorting, re-shelling and even grading at one time. 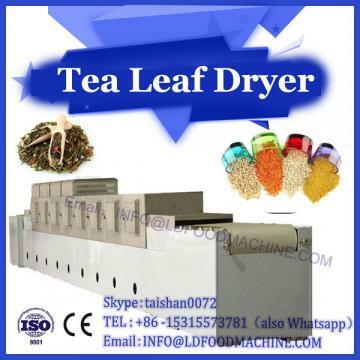 They are suitable for peanut shelling processing plants with a certain scale and distributed use. Different varieties of peanuts have different triaxial sizes. However, the existing peanut shelling machinery can only shell a single variety of peanuts, which seriously restricts the improvement of peanut shelling mechanization level. Peeling damage of peanut rice has always been a problem of great concern. At present, the principle of peanut peeling is lack of innovation. The main method of peeling peanut shell is collision and shearing between the rotating open cage and the fixed concave plate. Peanut shell is broken by the impact and shearing force of the peeling plate on the cage. It cracks and further breaks under the friction force between peanut and shelling parts, peanut and peanut until the peanut and peanut shell are separated. This striking principle of shelling is the key factor causing peanut damage. With the continuous development of peanut planting industry, the demand for peanut deep processing products at home and abroad is increasing. It is urgent to improve the level of peanut shelling mechanization. Therefore, it is urgent to explore the damage law, damage characteristics and mechanical characteristics of peanut shelling, study the mechanism of peanut shelling, design and develop low-damage peanut shelling machinery, in order to promote the development of peanut industry and improve economic benefits.